Dreamwalker is here in paperback. And a beautiful paperback it is, too…get your copy now! 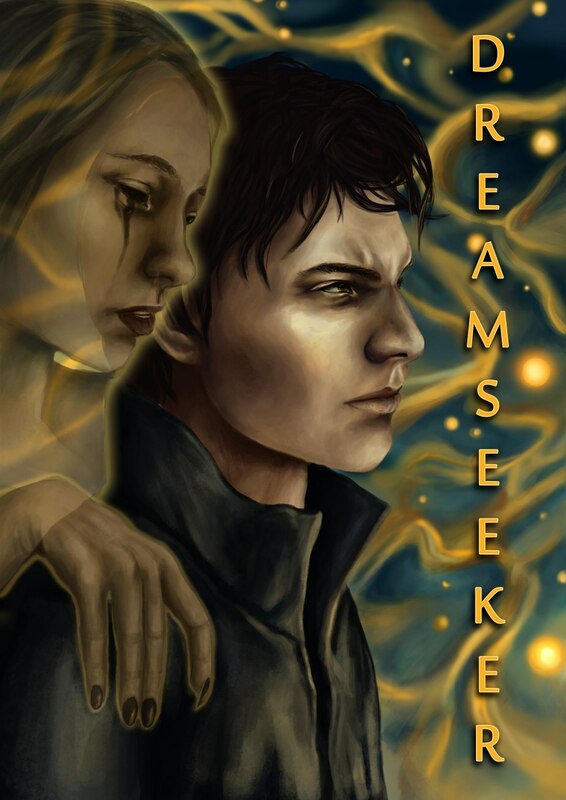 My next novel will be called Dreamwalker, and is due out in Febrary 2014. Which means I’ll have to keep feeding y’all excerpts till then, so stay tuned! You asked for it, we listened: Orbit will be producing an e-book version of the Coldfire Trilogy for readers in the UK. No date yet, but I’ll post it when I have it.